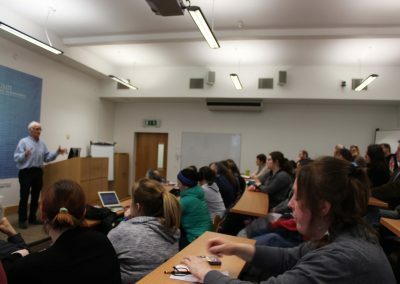 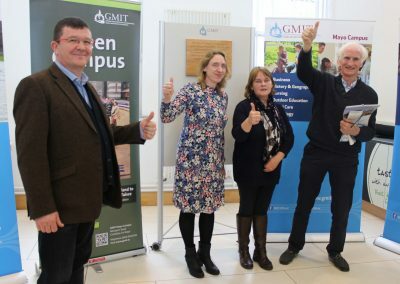 Eco campaigner and TV personality Duncan Stewart paid a visit to GMIT Mayo on 22 February next to formally launch the campus teaching and learning ‘Sustainability Statement’ the campus and delivered a short talk on the topic ‘Education for Sustainable Development and the role that third level institutions have to play’. 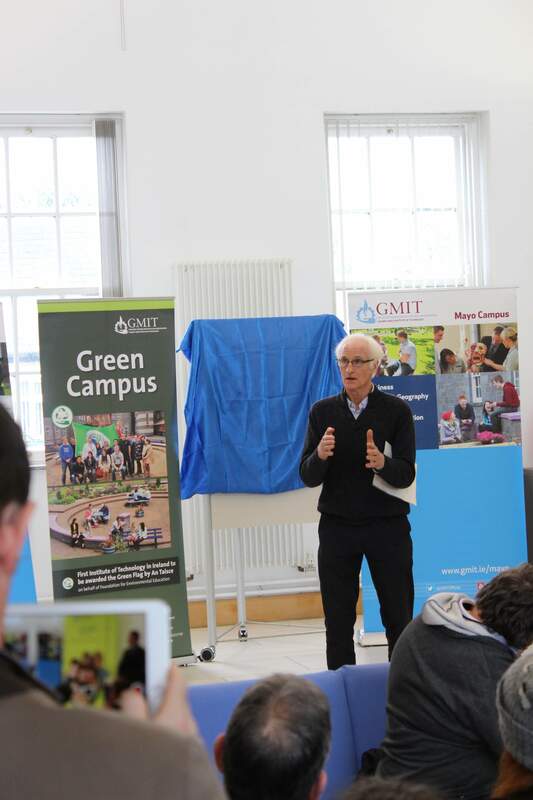 The launch of the statement coincided with another pioneering initiative. 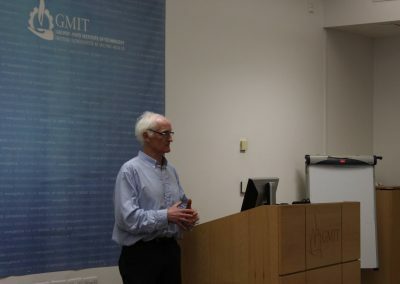 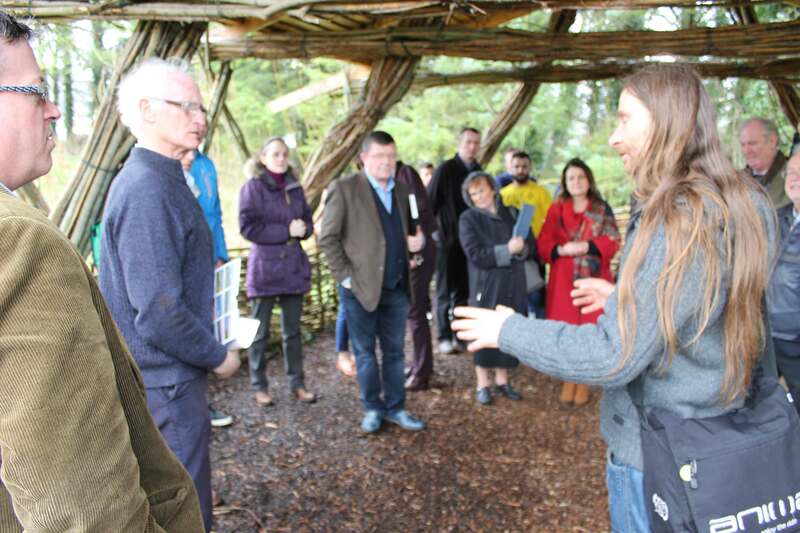 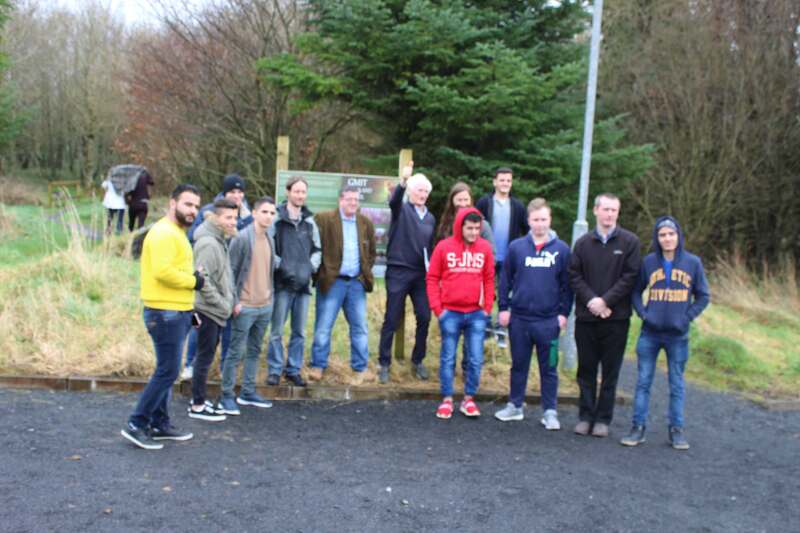 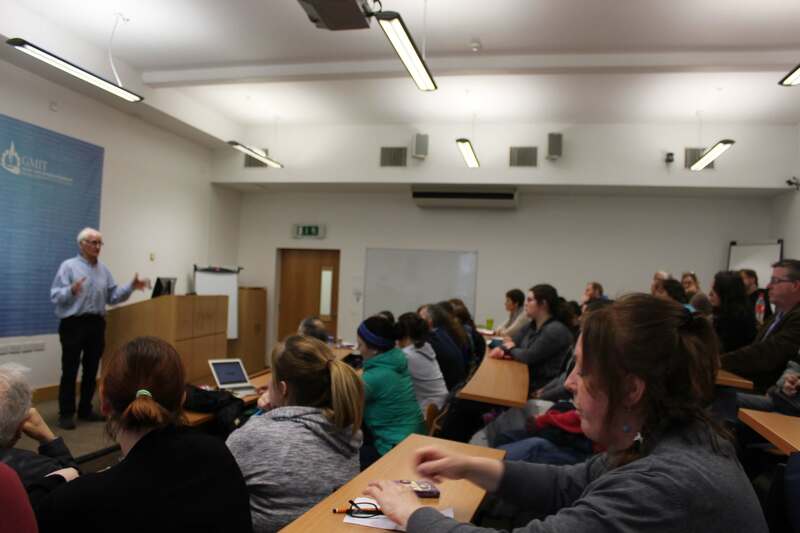 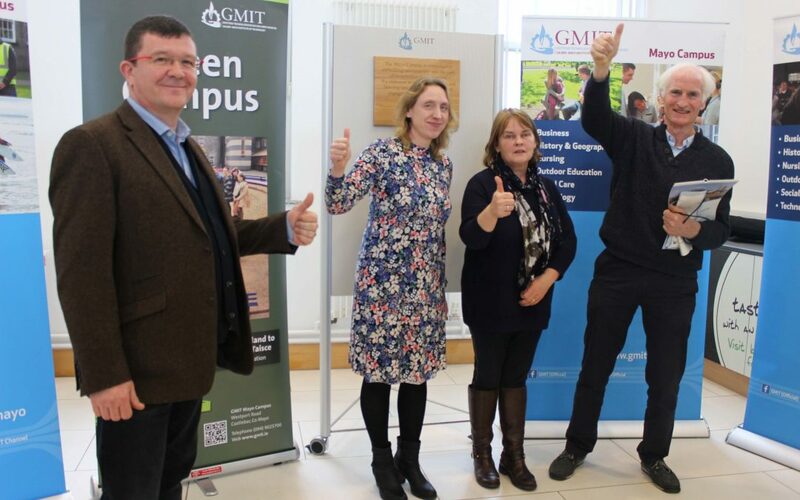 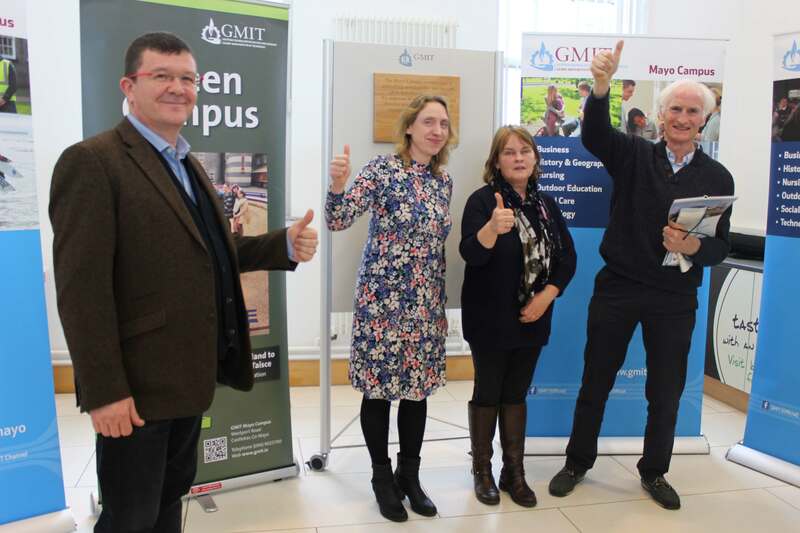 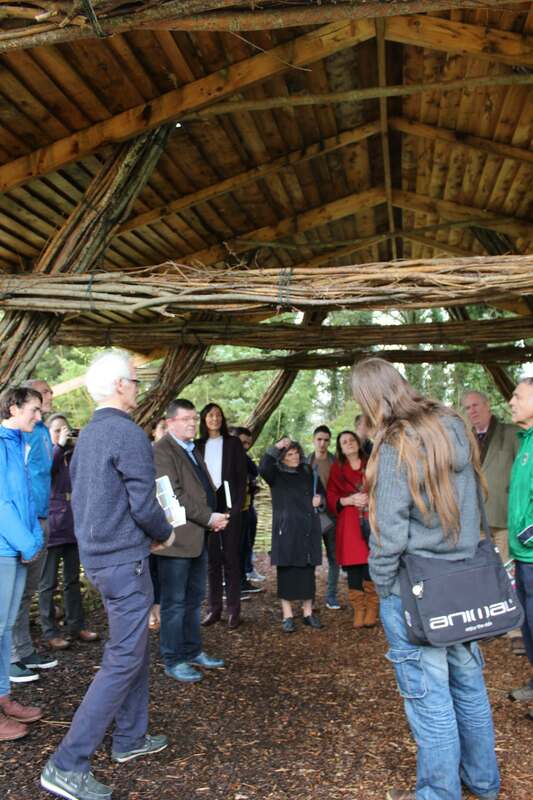 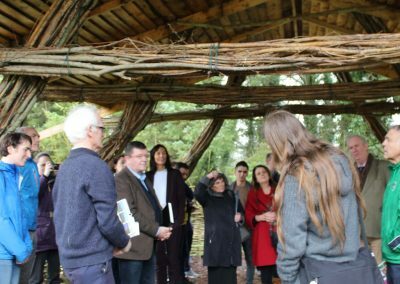 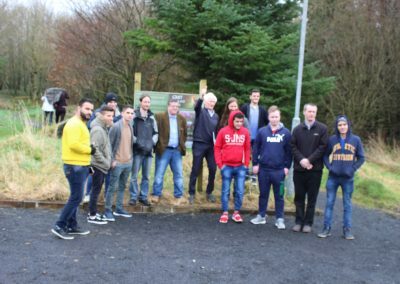 GMIT Mayo Campus is undertaking a feasibility study on the development of a Centre for Community Sustainability. 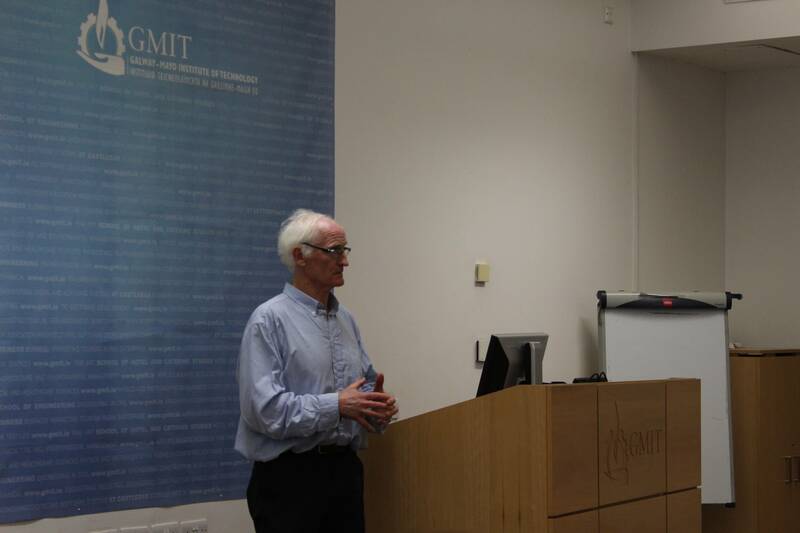 The initiative is being spear-headed by an interdisciplinary steering group, chaired by Dr Deirdre Garvey. 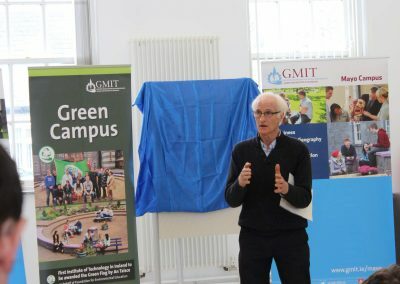 ‘The objective of this proposed Centre is to provide a focal point for community-related sustainability issues,’ explains Dr Garvey.